Most busy homes have a pinboard somewhere for all those crucial bits of paper. 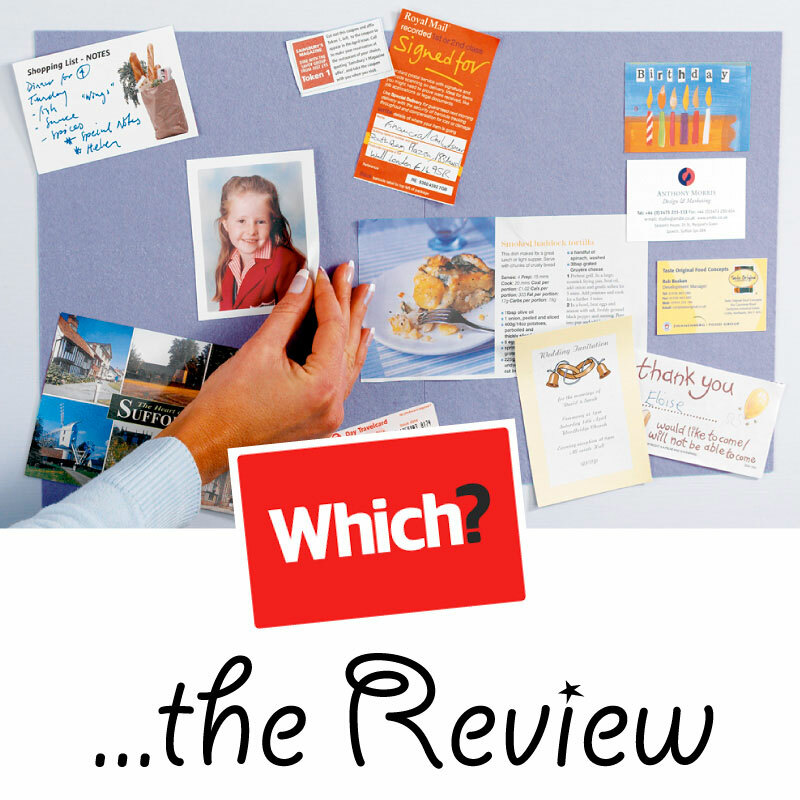 Here’s a clever twist on the traditional theme that means you don’t need to make holes in the wall……Gripping Stuff!® is a two metre strip of self adhesive felt pictured on which you can display cards photos or notes. Remove the backing paper and it sticks easily to most dust and grease free walls.